We’ve made some progress on the new aircraft to be implemented as voted by you, the community! 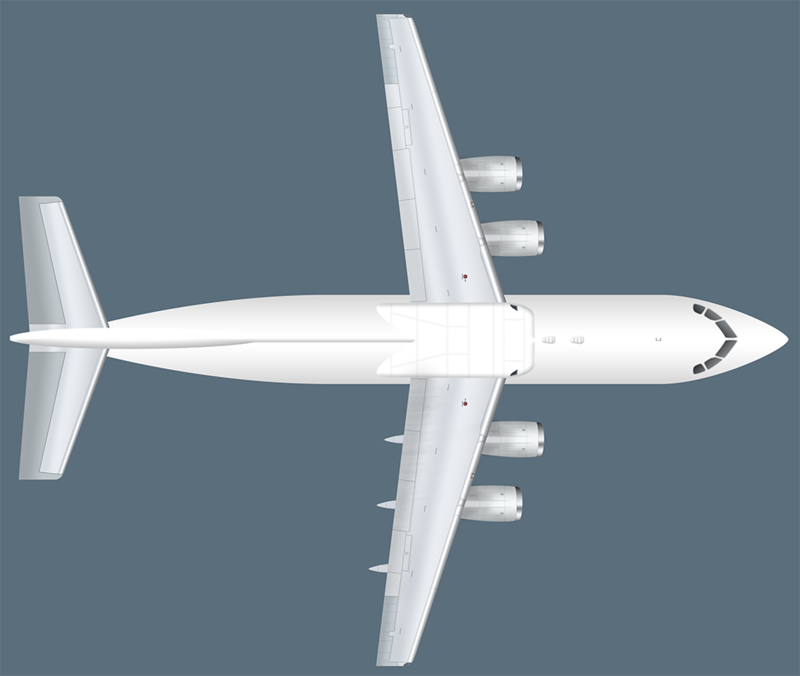 If it wouldn’t have been for crashing tools, we wouldn’t have needed to do some more work on the fuselage, tail section and then later on add windows and doors as well. We try to alternate between code and design and therefore you might see more or less progress each week depending on where our focus has been. Anyhow, we plan to finish the design by this week and have it implemented in the game by the next week. From that point on its just a matter of implementing the existing liveries which as usual is fairly straight forward. And as per usual, we will also show you the maiden flight similar to when we implemented the Boeing 737-600! No need to comment on the vehicle movements. We are just as aware as you are and it’s considered details for now, we’ll have a look at it later. As we said, we are currently adapting these principles into the person controllers to check for stuff like wether an object has been built in a persons path, and then adjust the path according to this. Since we are now using a completely solid node based grid system there are some new interesting things in relation to person simulation that we are looking into experimenting with, if our ideas are feasible you’ll read about them later. Oh yeah, last week we spoke of a meeting we intended to have but due to life circumstantials we were both unable to attend. While there is a lot to plan we would at least like to share with you that we have set a date for starting to shoot the upcoming gameplay video. We’re not sure as to how long time it will take to shoot and edit it but we think that it marks an important milestone that both you and we have been waiting for. We’ll bring you and update on this next week. That’s it for this week! See you on the 30th! Fly safe.